River's Edge on Vickers - Hall Realty Inc. 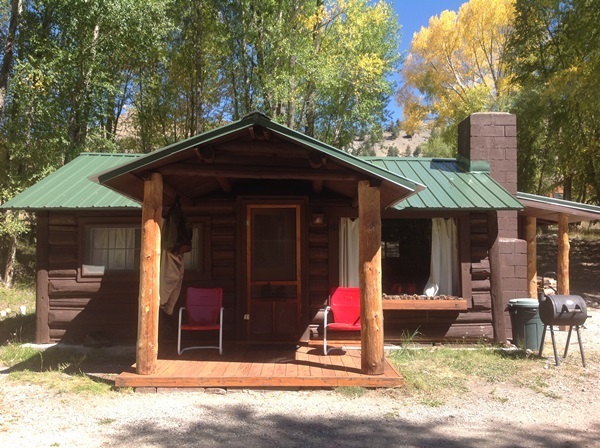 This is the vacation home you have been looking for – located on beautiful Vickers Ranch with the Lake Fork of the Gunnison River just outside your front door. 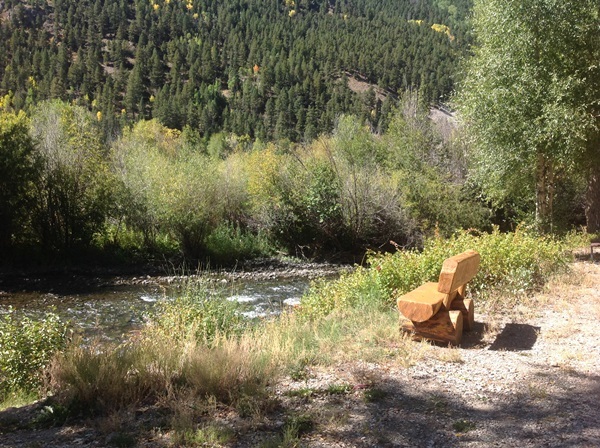 Rustic log cabin, “children’s fishing pond”, jeeping, hiking and Alpine Loop access. Please click here for availability/reservations and write River’s Edge in the subject line.